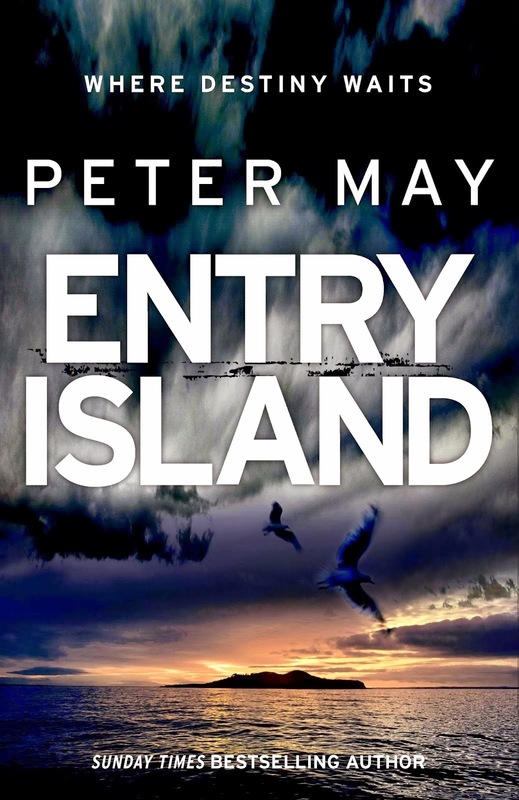 Over the last couple of days, The Rap Sheet has posted an interview with Peter May, Scottish author of the new thriller Entry Island, as well as an essay by May on the research he undertook in order to compose that novel. Today, we conclude our trio of posts with an exciting opportunity for readers to become better acquainted with May’s fiction. In conjunction with Quercus Publishing, we’ve organized a competition to give away one signed copy of a rare proof (a limited edition of 200 copies) of Entry Island. There’s also a second prize awaiting some lucky reader: a signed copy of The Chessmen, the final installment of May’s Lewis Trilogy, set in the rugged Outer Hebrides islands off Scotland. OK, so here’s how you enter the drawing. First, you must know how to answer this simple question: Peter May’s new novel, Entry Island, is set off the coast of which country? Second, e-mail your answer, along with your name and postage address, to jpwrites@wordcuts.org. Oh, and be sure to write “Peter May Contest” in the e-mail subject line. Entries will be accepted between now and midnight next Sunday, January 19. The two winners will be chosen completely at random, and their names publicized on this page the following day. There are no geographical restrictions to this contest. You can live anywhere in the world and be eligible to win. But be sure to enter soon! Even if you don’t win this book-giveaway, you still have the chance to meet Peter May and ask him to sign a copy of his latest novel. He embarks today on a publicity tour that will take him from Scotland to England, and eventually to Paris. Click here to find his tour details (which will be updated as his travels continue). READ MORE: “Entry Island,” by DeathBecomesHer (Crime Fiction Lover); “Review: Peter May--Entry Island,” by Sarah Ward (Crimepieces).